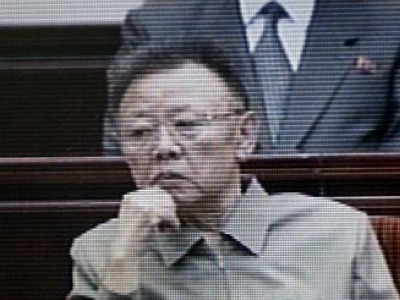 On November 30, 2009, Kim Jong-il ordered an unprecedented revaluation of the North Korean won by 100 to 1. Not surprisingly, it turns out this made a lot of people angry. According to the confidential South Korean government report obtained by Lee Young Hwa, an economics professor at Kansai University, 52 North Koreans were publicly executed between December 2009 and last November, compared with 16 reported executions between January and November 2009… The report said the surge in executions was a direct result of the redenomination and was aimed at instilling fear to dampen increasing public discontent aimed at the dictatorship. The report says social unrest is likely to rise under Kim Jong-un.